Thank you to our great sponsors. 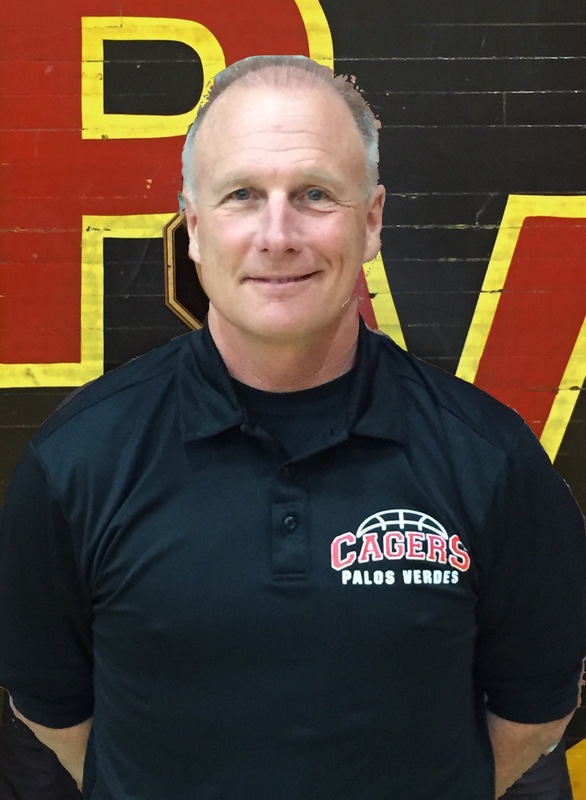 Led by Head coach Mark Coffman, who brings over 25 years of professional and division one college coaching experience, the Cagers embody hard work, discipline, a winning mindset. 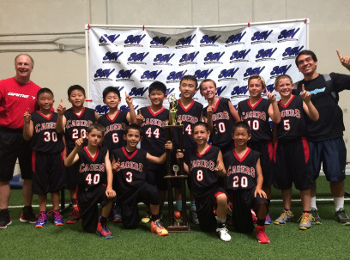 The goal of Cager Basketball is to prepare players for high school basketball. 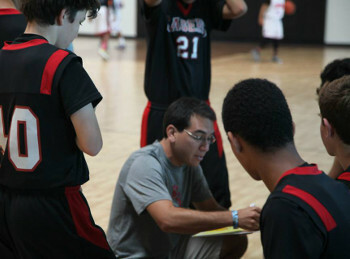 Our focus is to teach the correct fundamentals and improve basketball IQ . Individual success is based on team play and understanding of team concepts. 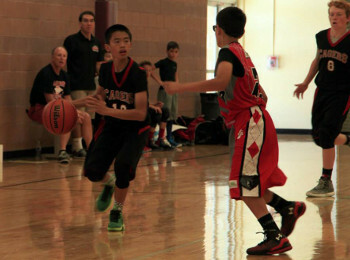 Tall kids do not simply stand under the basket and shoot layups. All players are held accountable to learn multiple positions, as well as be able to function at those spots. 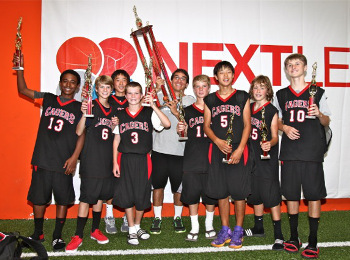 This allows Cager players to excel in any system that a coach may choose to utilise. 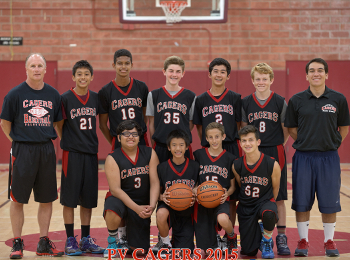 Coach Coffman brings a wealth of experience as director of the Cager Basketball program. 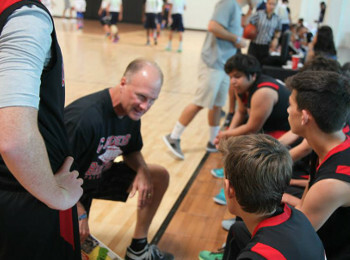 He has 25 years experience as an NCAA Division One basketball coach. He has coached several current and former professional players, both in the NBA and overseas, including 7’0” Francisco Elson of the world champion San Antonio Spurs and Ronnie Price of the LA Lakers. 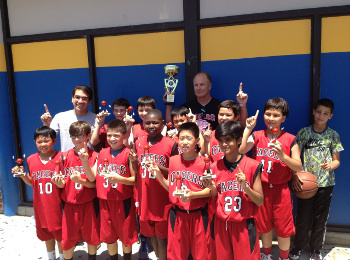 Coach Coffman’s coaching pedigree comes from his father who coached varsity high school basketball his entire life. 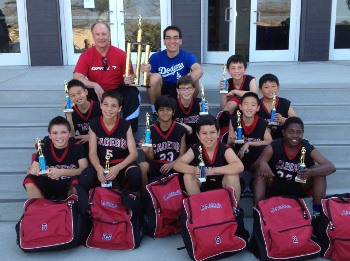 Coach Brian Edelman has been coaching basketball in the south bay for a decade. 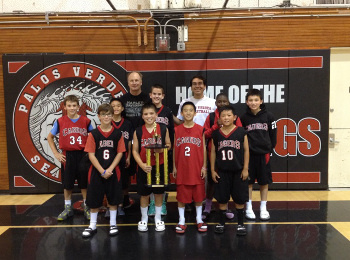 He is currently the head coach of the Varsity team at Palos Verdes High School. 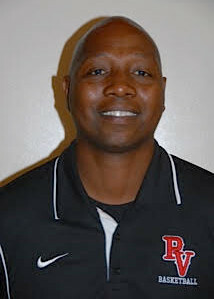 Previously he was the Tournament director and head coach of the Frosh/Soph team at Redondo Union High School. 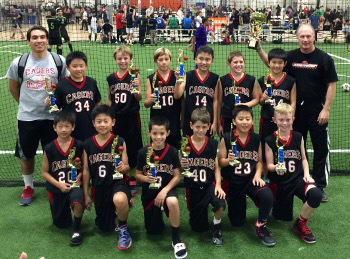 Brian has also coached at many local camps and clinics over the past 10 summers. Brian is a 2005 graduate of PV High. 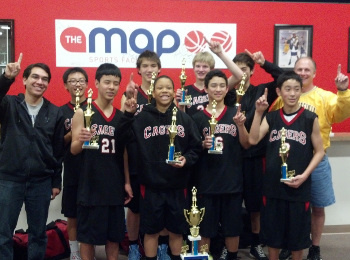 Coach Brian expects all of the Cager teams to compete and learn the skills necessary for high school level basketball. Sam played at Inglewood high school and won a C.I.F. Championship in 1994. He was named M.V.P of the bay league and given second team All American honors. Sam played college ball at Utah State & Southern University. He was named to the All Conference team. 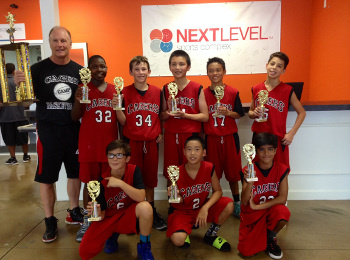 Sam has been coaching on the AAU circuit for over 6 years (most recently with Slam N Jam). 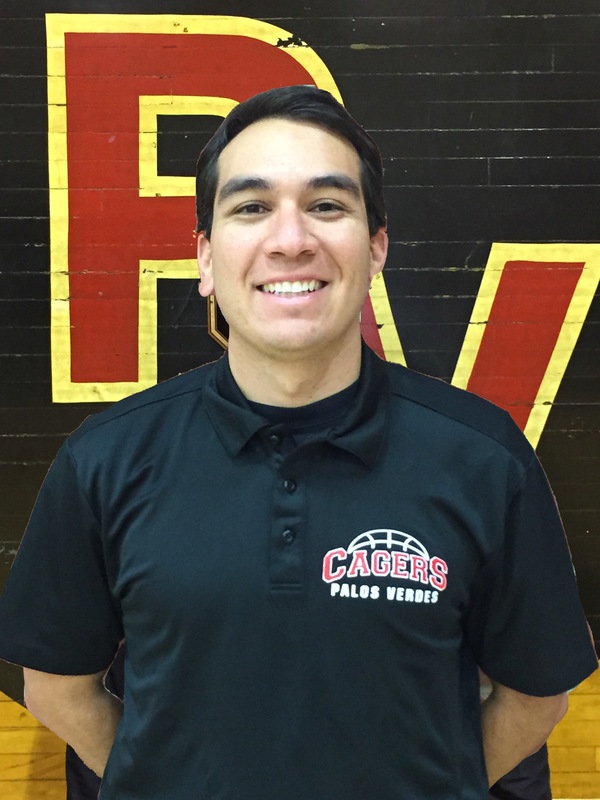 Last year he was the head coach at PVIS. Cager Alumni Kyle McBride commits! Copyright © 2016, Template by WebThemez.com.